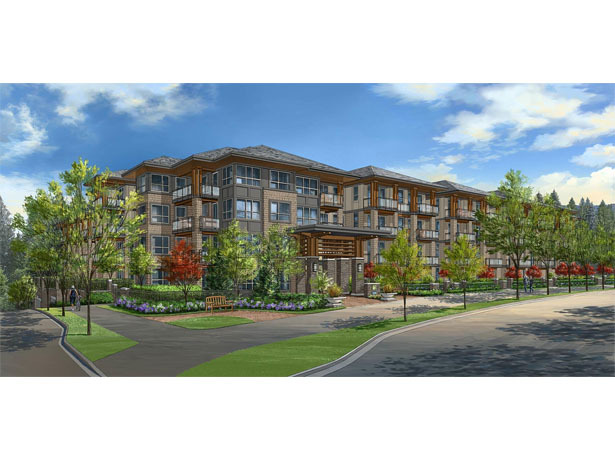 Cameron is a new condo development located on Cameron Street in Burnaby BC. It is currently under construction with development scheduled for completion in Spring 2017. 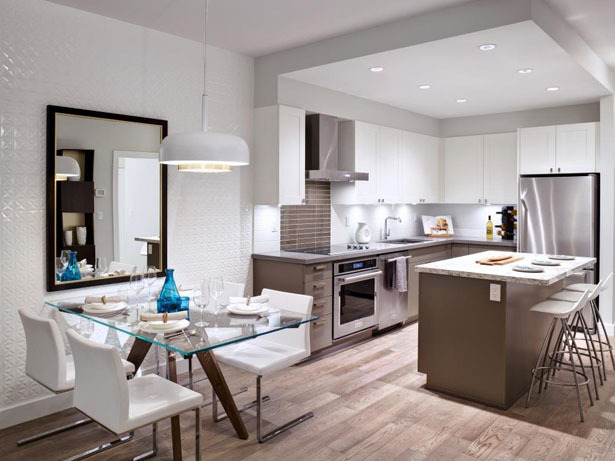 Sales for available units range in price from $379,900 to over $449,900. 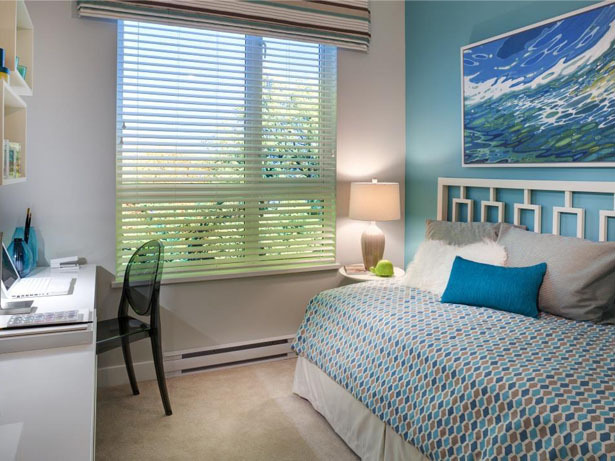 The development has a total of 150 units and floor plans range from 678 SqFt to 908 SqFt. 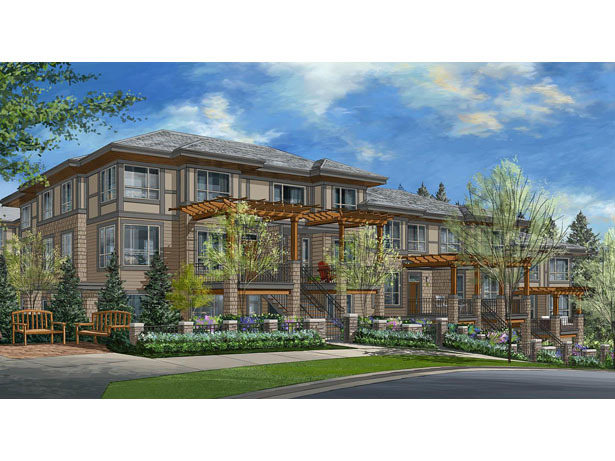 Cameron Burnaby features a collection of four-story residences, condos and townhouses. 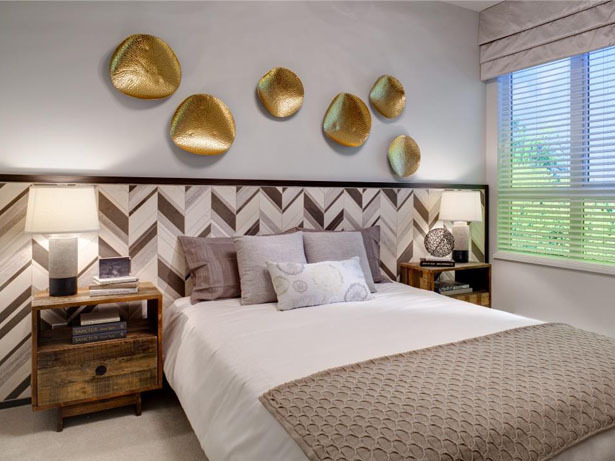 It is located in a quiet, creekside location that is close to neighbourhood amenities such as Lougheed Mall, restaurants, shopping, and schools. It has easy access to public transit as well, so SFU is a quick sky train ride away. Cameron is currently under construction, but is scheduled for completion in May, 2017.